Insulation is extremely important, and is not an easy task for the average do-it-yourselfer. It takes patience to get it just right. Old walls may have lathe and plaster, vinyl siding, wood paneling, brick, or drywall. Prior to insulating, is prep work to ensure that the building saves energy for many years. 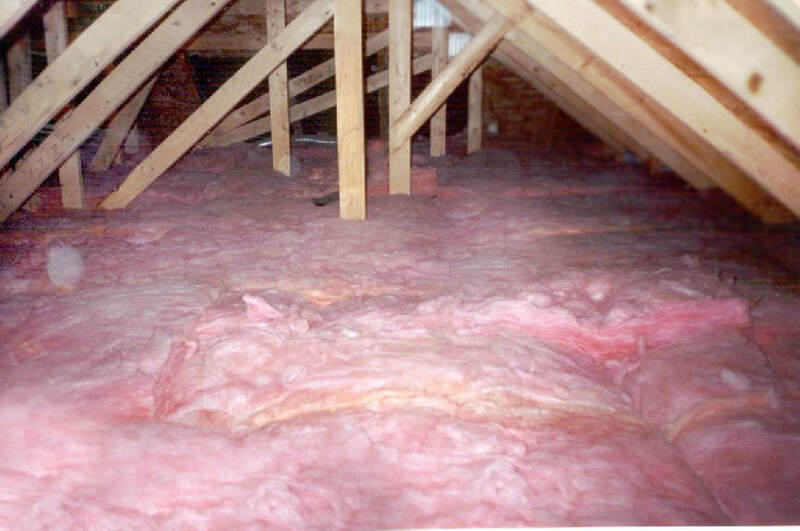 ​We use rolls of insulation (the 'pink stuff'), and/or blown-in cellulose insulation. Our choice of insulation comes from Erie Energy. Remember: You pay no money until the job is done! For a FREE estimate, give us a call at 724-282-3831 or email today!